Making your outdoor space more visually appealing and functional is always a good move. In fact, it’s fair to say, the decision to create a well-landscaped garden is seldom regretted – especially if you have a little expert help! 1. Consult – We meet with you, listen to your needs and chat about ideas. You might know exactly what you want in your garden but can’t quite put it into words. That’s where Revive comes in. We’ll meet with you and turn your ideas, clippings, Pinterest pics – any creative ideas you may have – into a fully realised vision where beauty and practicality meet. Our team’s extensive hands-on experience means we can guide you to a design that makes the most of your space and budget, integrates the best aspects of the natural world and is something you’ll love to spend time in. 2. 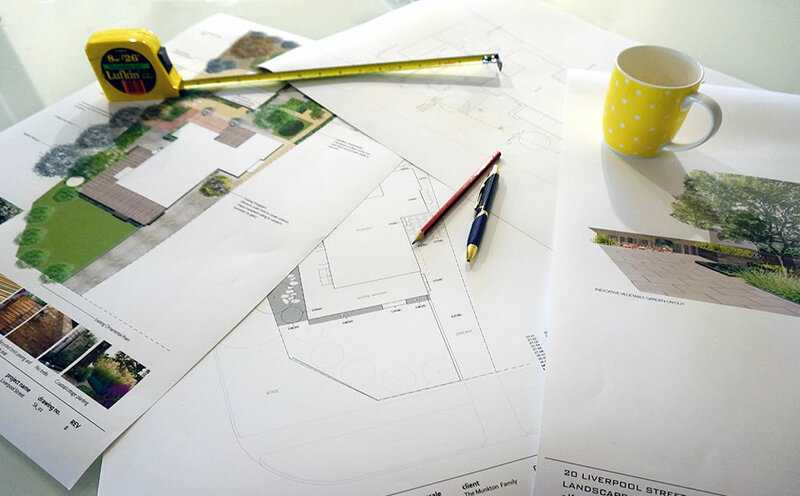 Design – We’ll create a garden design based on our consultation. 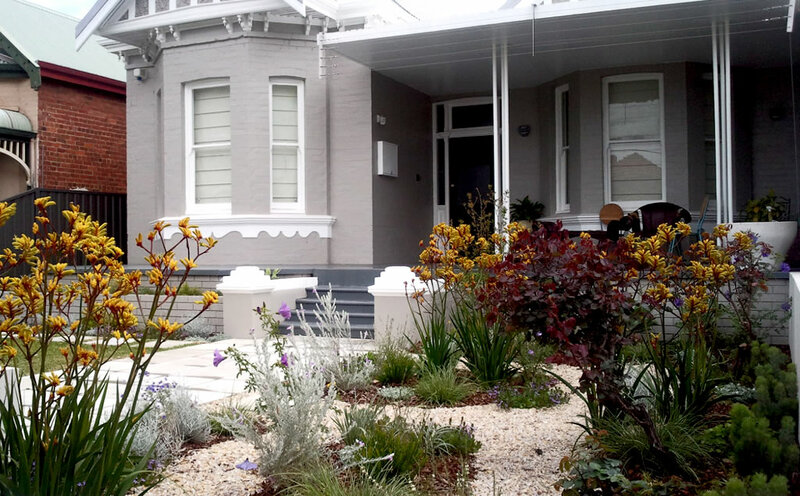 From a sprawling traditional garden to a country property, an inner city courtyard or your dream getaway tucked in your backyard, Revive’s expert team will work closely with you to design a unique landscaped space. We’ll help you decide what will look best for your area, work to your budget and adhere to a timeframe. Details aren’t forgotten, either; whether it’s lighting, irrigation or even outdoor art. Always ahead of the curve, Revive is passionate about using new and innovative materials in their personalised designs.  Given our Perth location, being waterwise is a must, as is using suitable plants. If you’re conscientious like us, we’ll also recycle as much as we can. 3. Construct – We arrive on site to begin the landscape construction. 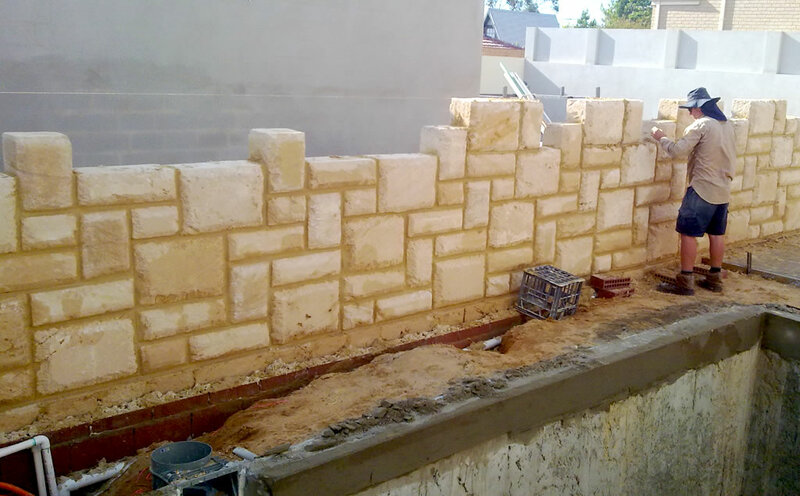 We take pride in our workmanship as well a valuing efficiency. And, we think that this care and use of quality materials will ensure that the results will be an asset to the value of your home or property. However, if you’ve already engaged a designer or architect, we can work with them and handle the construction of the project. Whatever suits you best!